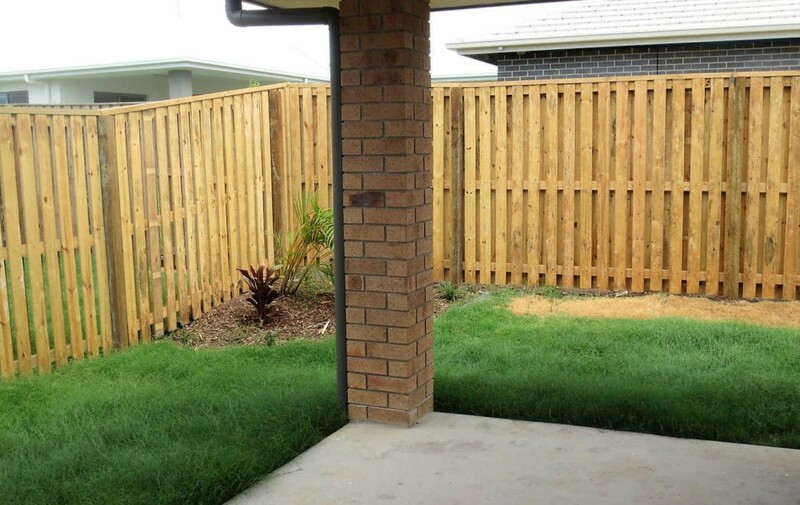 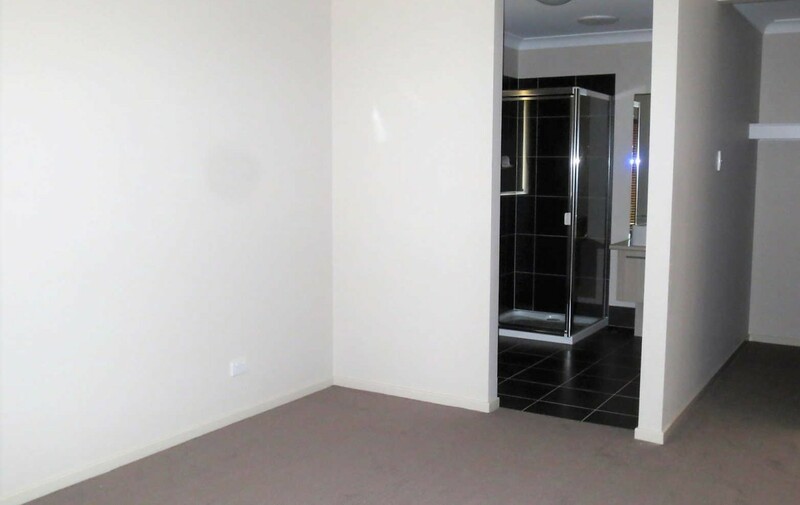 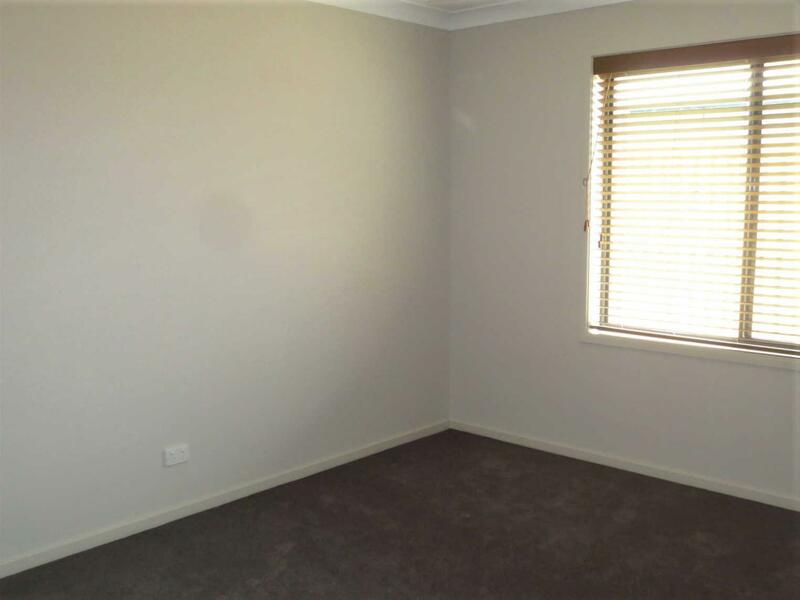 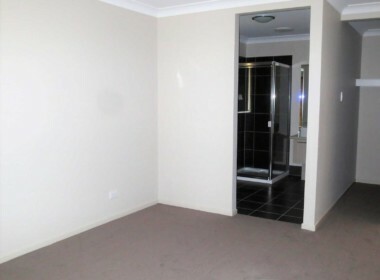 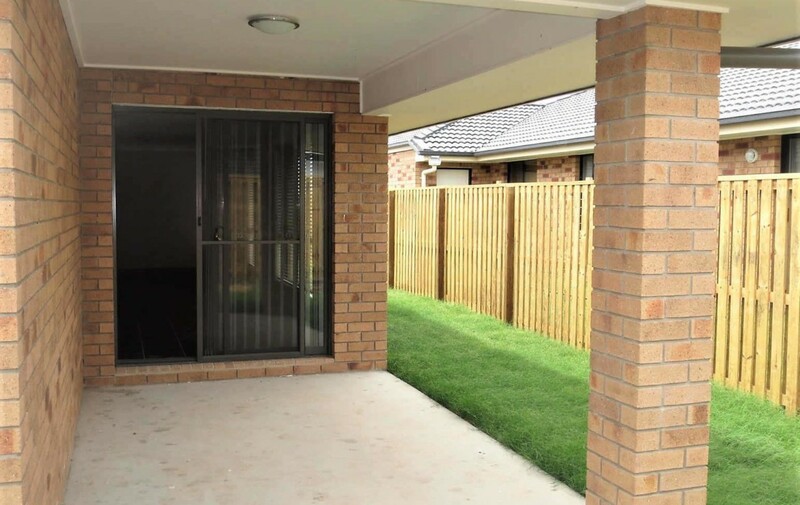 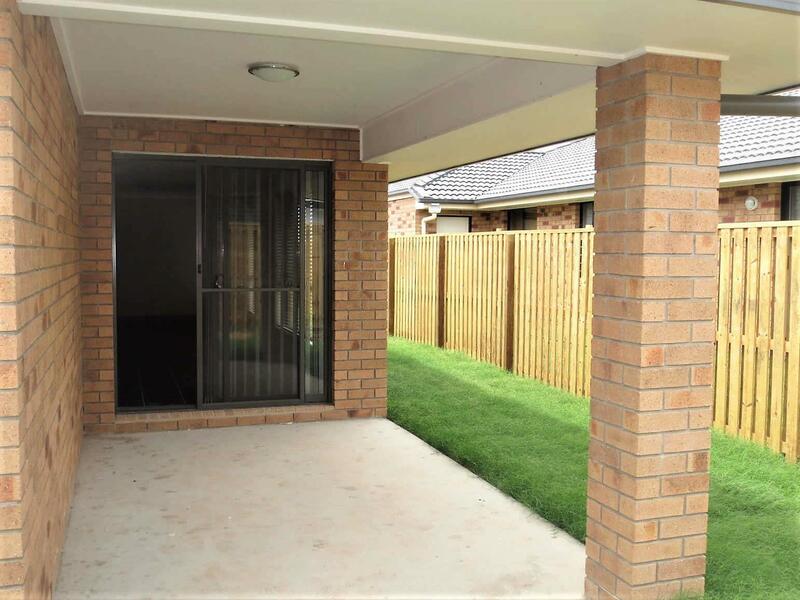 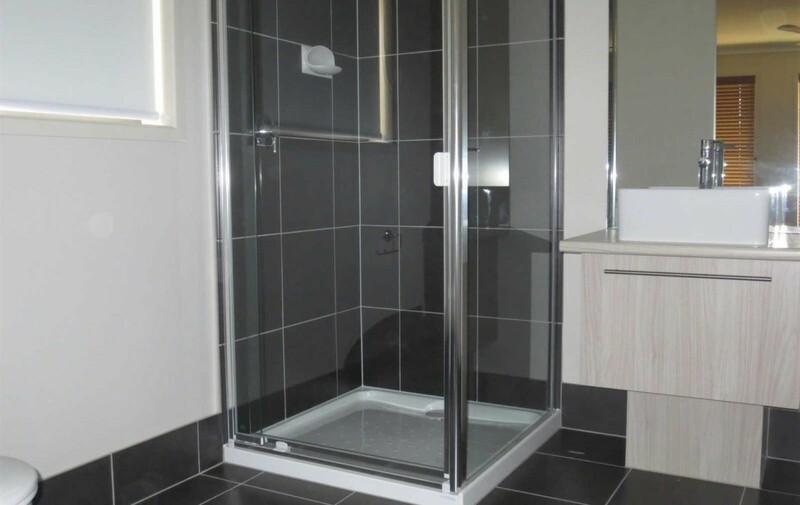 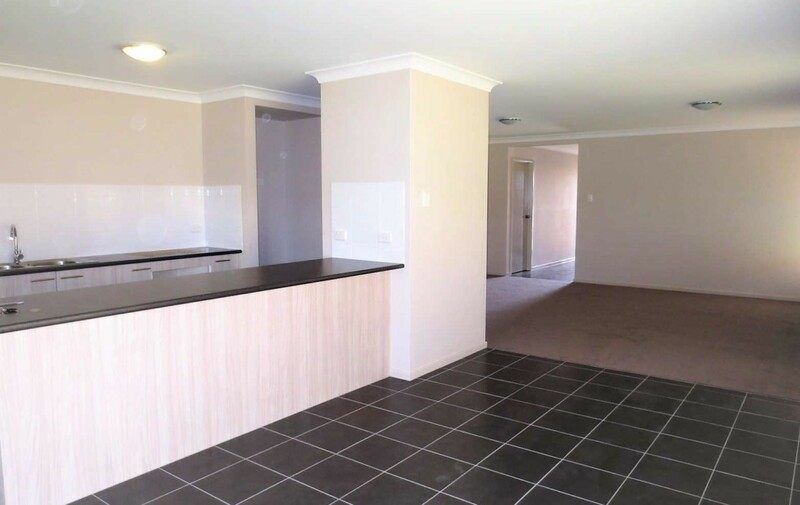 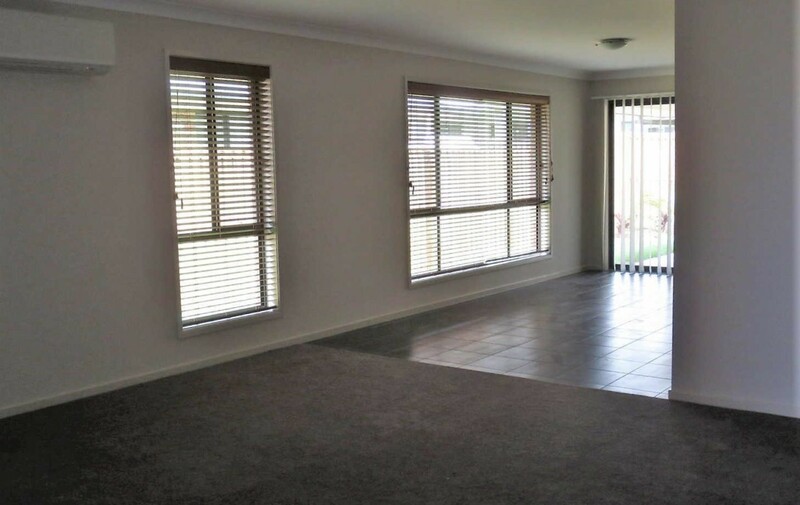 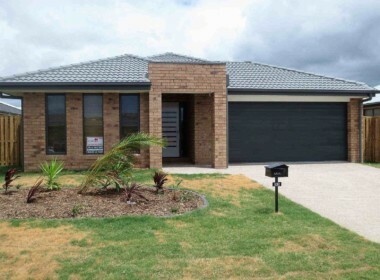 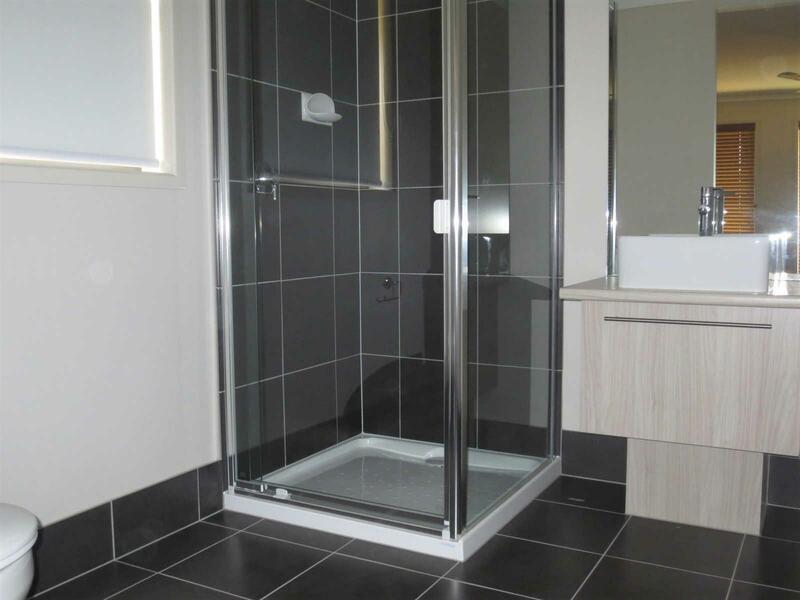 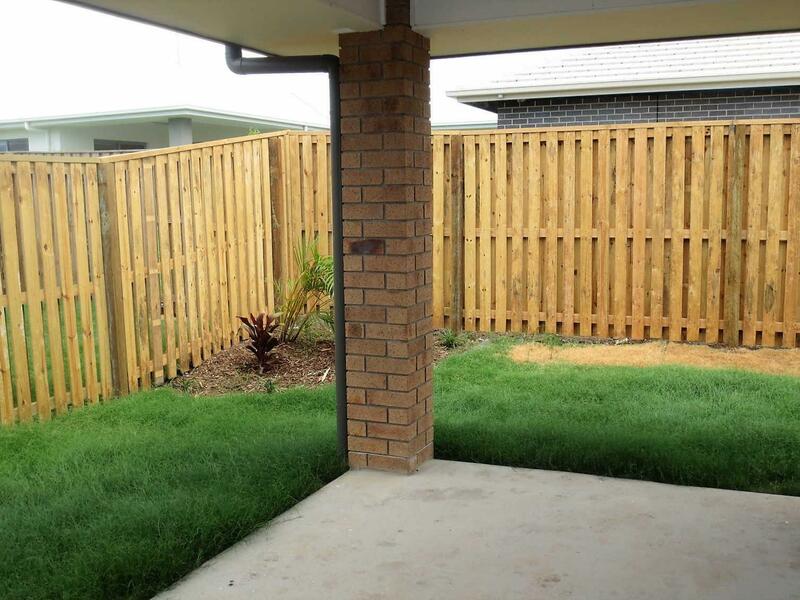 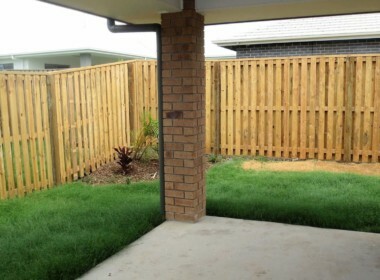 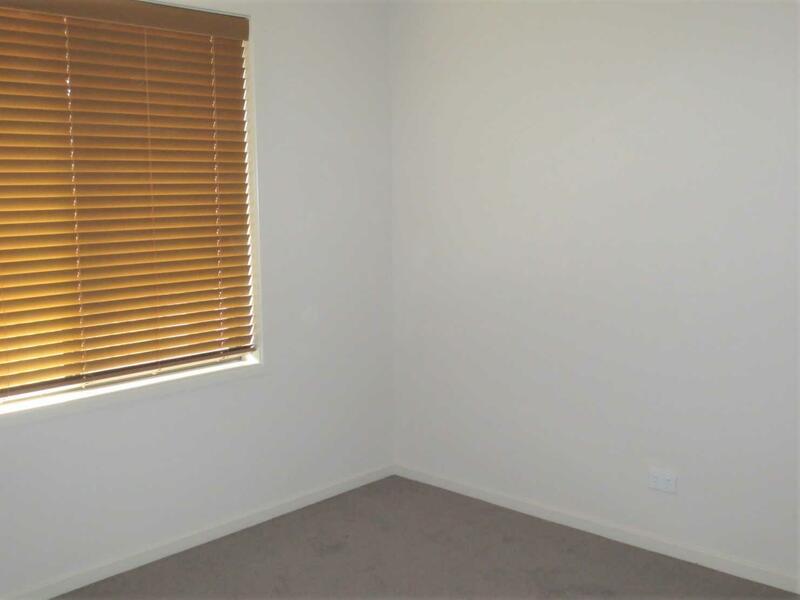 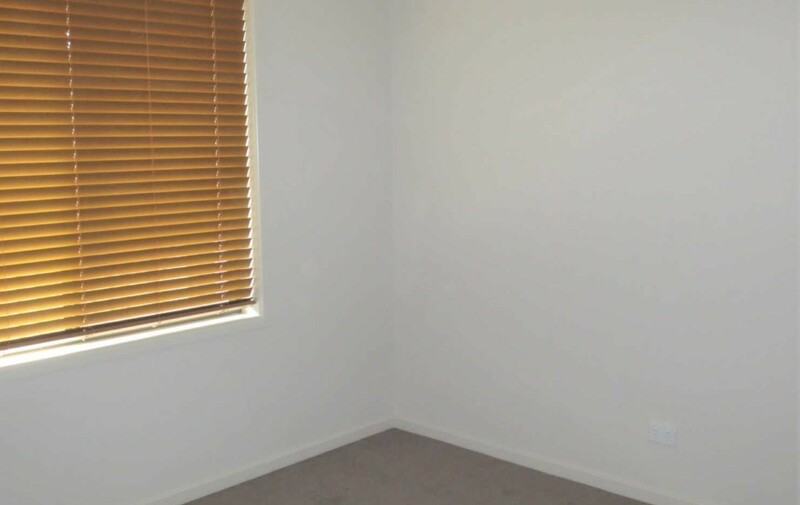 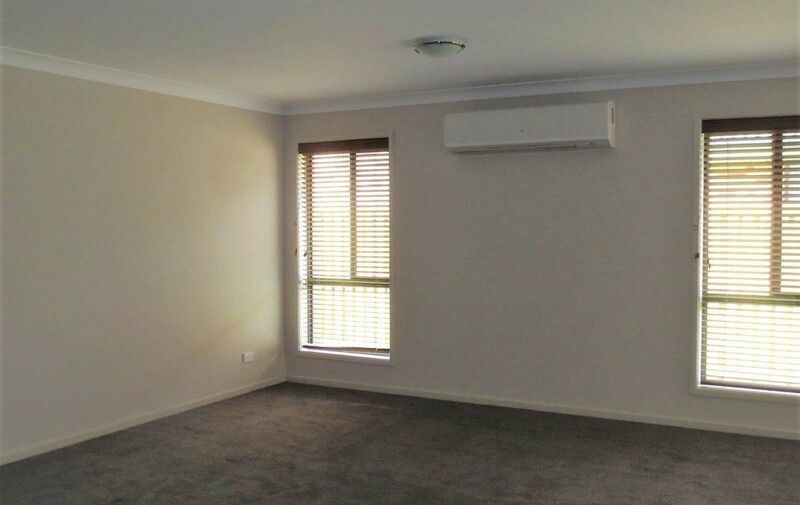 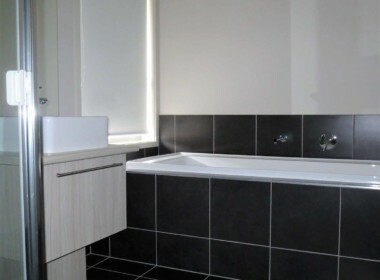 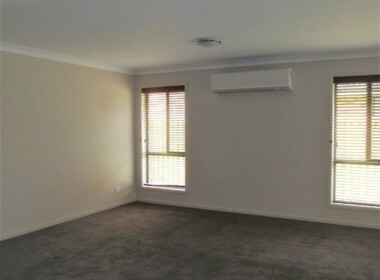 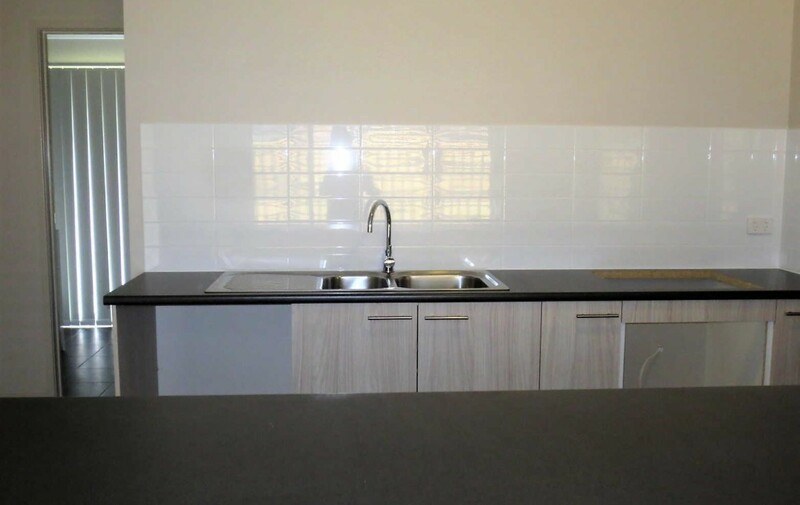 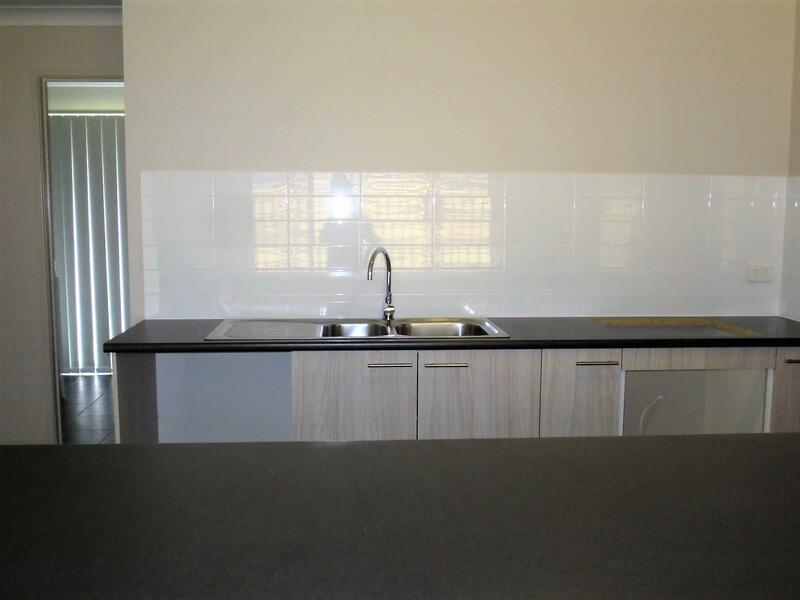 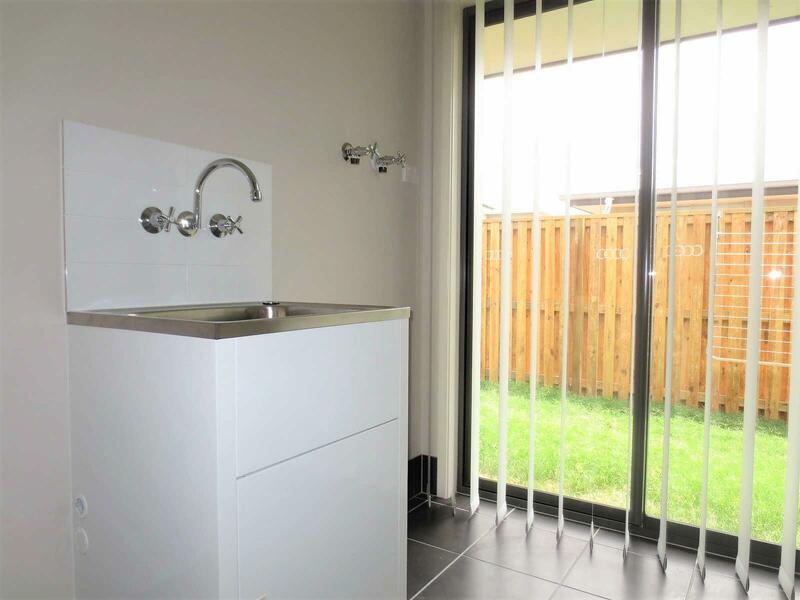 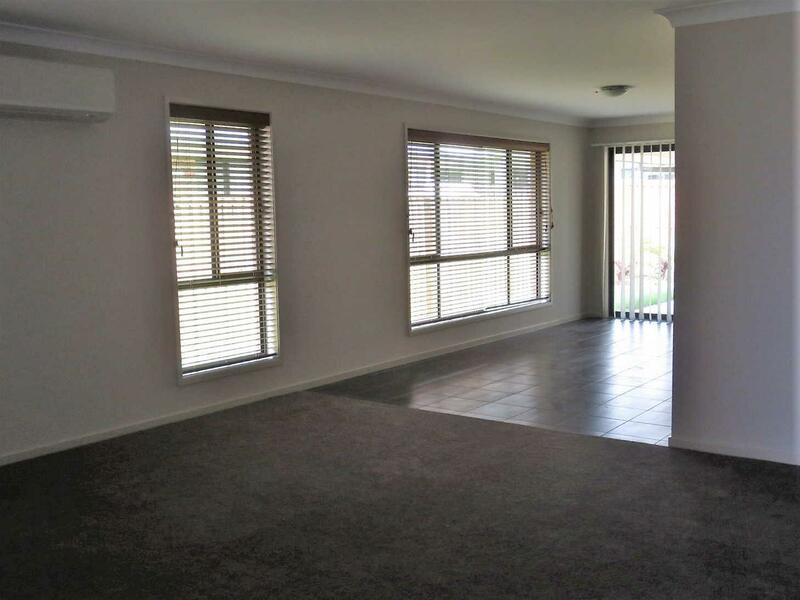 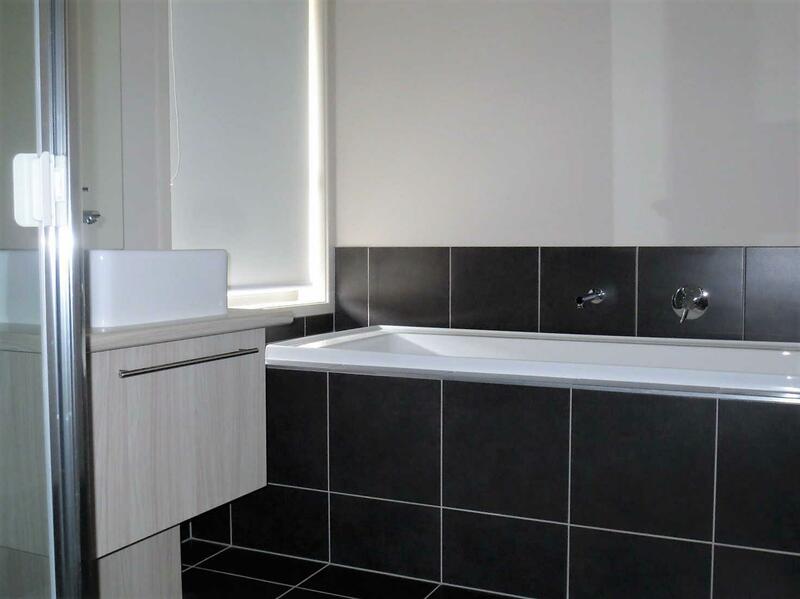 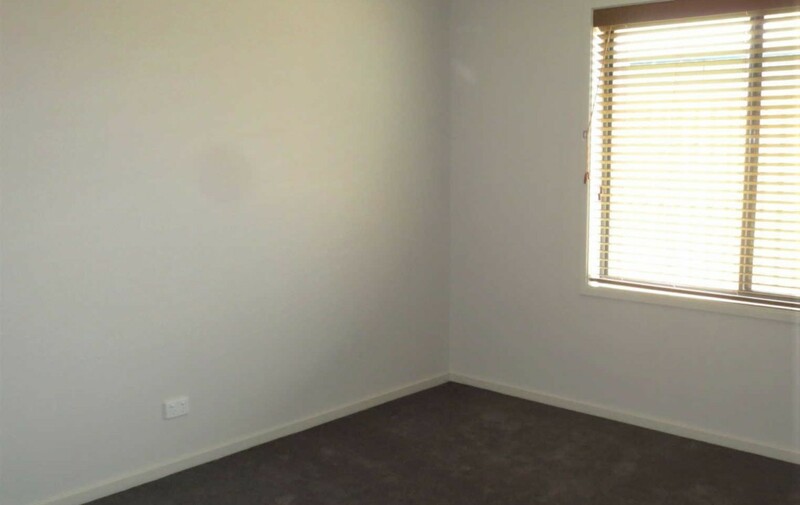 A terrific location, close to the new Pimpama Junction Shopping Centre and easy M1 access. 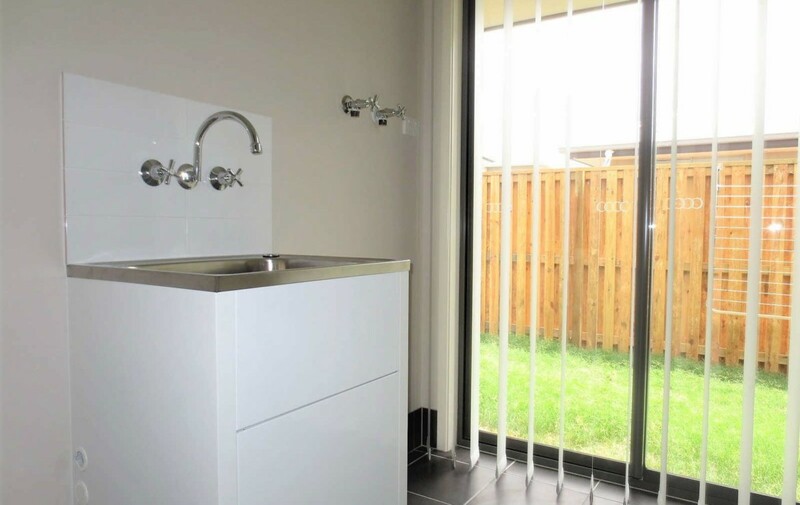 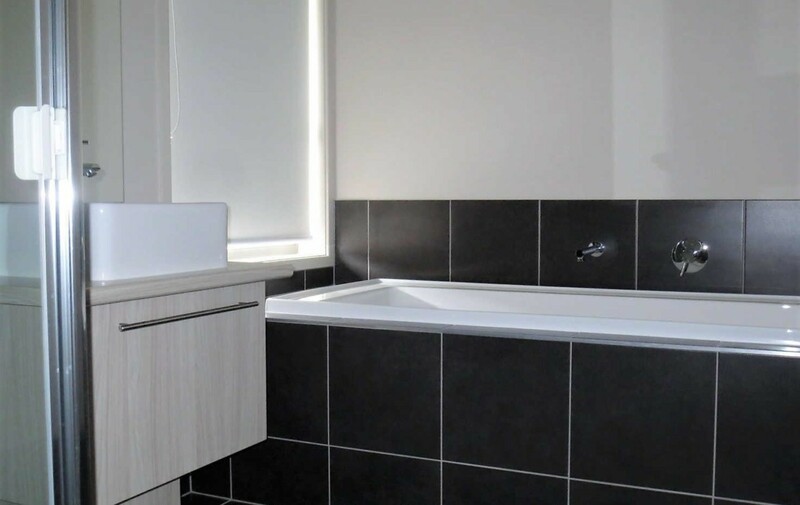 Offering a sleek clean lines throughout, this home includes ensuite, separate living areas, air conditioning, modern kitchen with dishwasher, covered outdoor area, double auto lock-up garage plus a fully fenced yard for the kids. Meadows Estate also includes children’s playground and netball court. 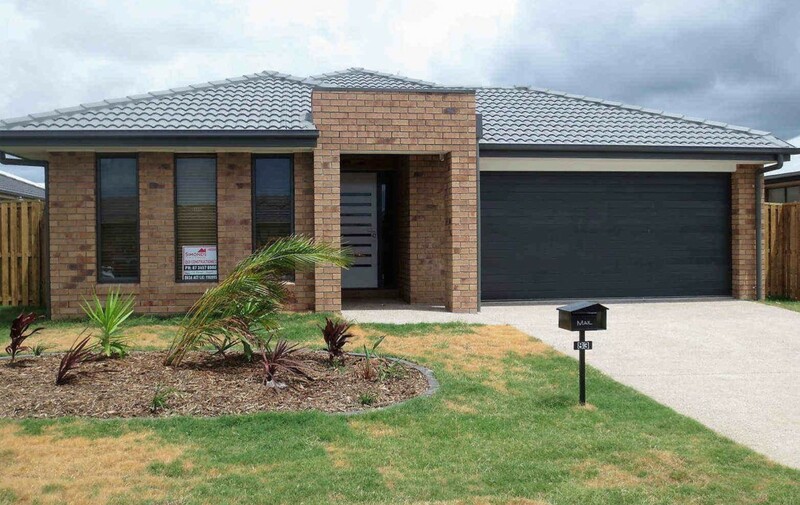 Directions: Yawalpah Rd, right onto Dixon Dr, left onto William Blvd, left onto Maybush Way, left onto Beaumont Drive. 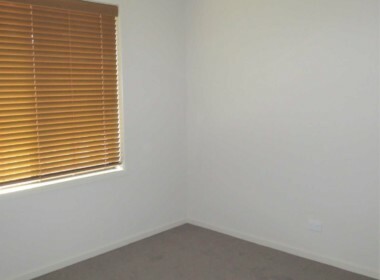 Small outside pet on application. 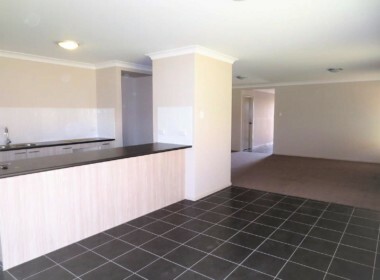 Other : Quick access to motorway for Coast and Brisbane commuters Small outside pet on application.